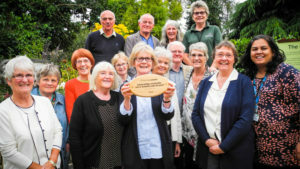 Alice Stride works in CAFOD’s PR team. 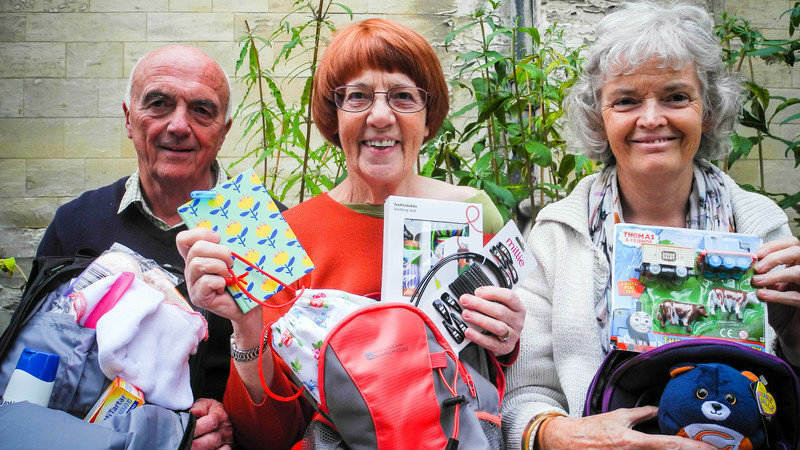 CAFOD is privileged to have many wonderful supporters. 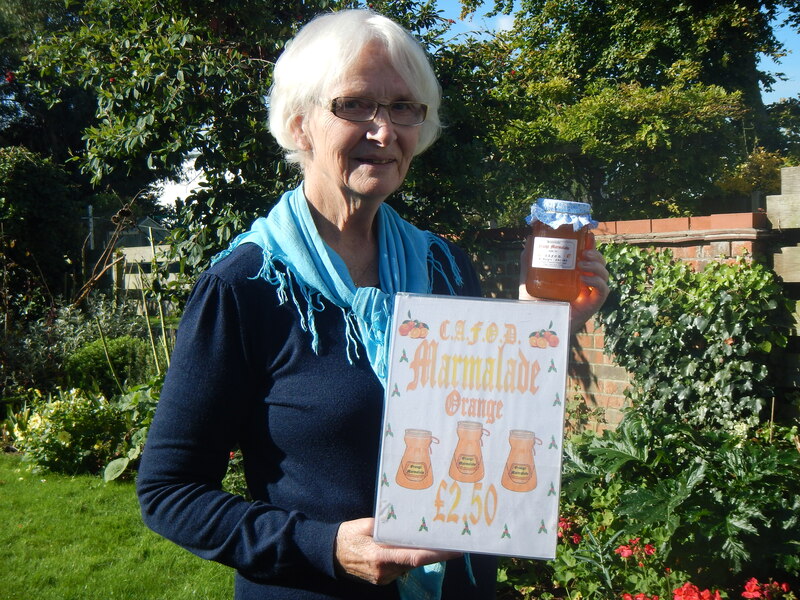 One supporter, ‘Marmalady’ Gloria Irons from Norwich, has raised over £10,000 for us with her marvellous homemade marmalade – and her wonderful work has even been written about in the national press.